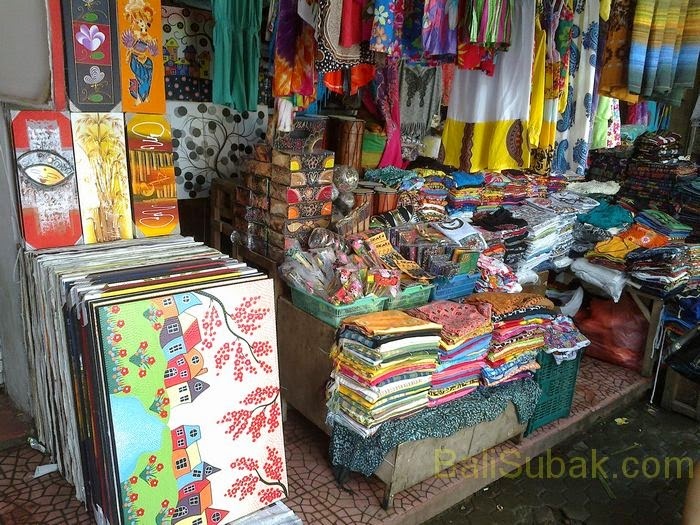 There are many places selling of souvenirs in Bali, but only two of the most famous, Ubud Art Market and Sukawati Art Market, Gianyar Bali. Two of the art market has almost the same merchandise. Because they are on the same region, the source of the same craftsmen. See also: Ubud Art Market is very unique in Gianyar Bali. 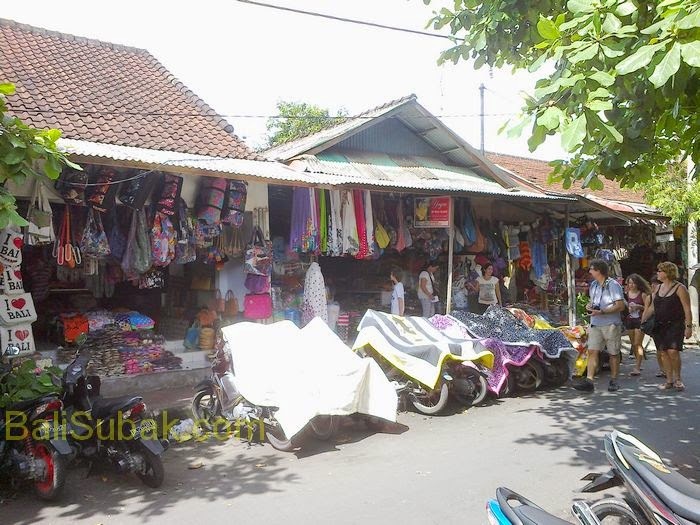 The most crowded art market and are always in search by tourists while in Bali is Sukawati Art Market. The art market is a large enough, only sell products arts and crafts as souvenirs. 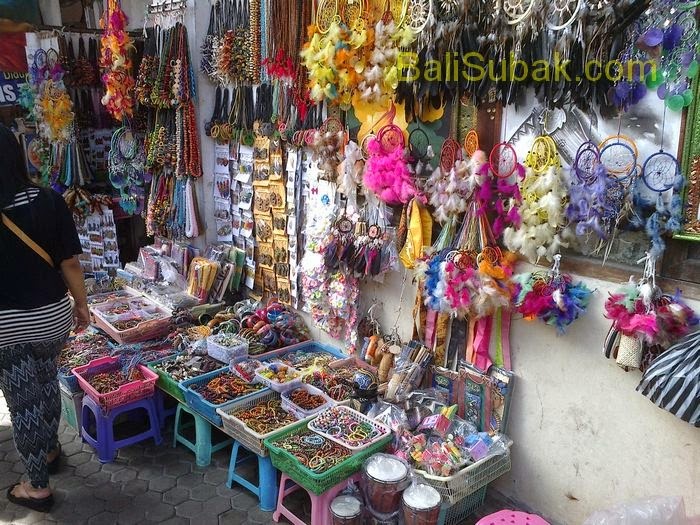 There are various types and forms of the crafts are sold in Sukawati Art Market. When shopping in Sukawati Art Market, do not expect you will get high quality products. Because most of the products sold on the art market is a product with a low grade. Items are only used as a souvenir, not for basic needs. Perishable products, poor quality, and relatively coarse. The price offered on any product in the art market is very expensive. Prices can reach four times the cost for each product. So selectivity stall and bid indispensable when shopping in Sukawati Art Market. Even a shirt with poor quality, sold at very expensive prices. If the buyers are foreigners, the price offered is more expensive than local tourists. Buy a souvenir in small stalls that do not have a store, or buy in the store away from the highway. Because they will give you a cheaper price. Do not buy souvenirs on the second floor on the market. Shop on the second floor are known to sell goods at a very expensive price for the same product types. Negotiate up to half the price given for textile products, since the bid up to half price, traders are still getting to big for every product offered. Do not buy sandals or shoes in this market, because most of sandals and shoes are not eligible to use, easily damaged, uncomfortable, even irritating to the skin. To pruduk jewelry, bracelets, necklaces, and arriving Wood is a small, ask for the amount over a given price for each product. Indeed, the price of the same product at a price for the three products for the same type. If you have bid up to half of the price given, but the seller does not agree, the sellers leave, because there are many traders who want to provide low prices. Do not buy souvenirs along the main road, given the price is very expensive. But in stores along the main street selling textile products at lower prices. Highly suggested for having the foresight when shopping at Sukawati Art Market. If you are a foreign tourist, given the possibility that the price will be very expensive. 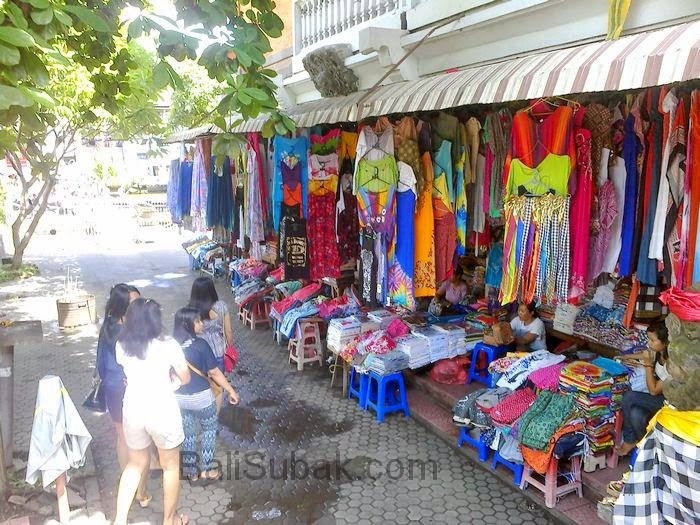 Since all traders in Bali considers foreign tourists have a lot of money while in Bali.